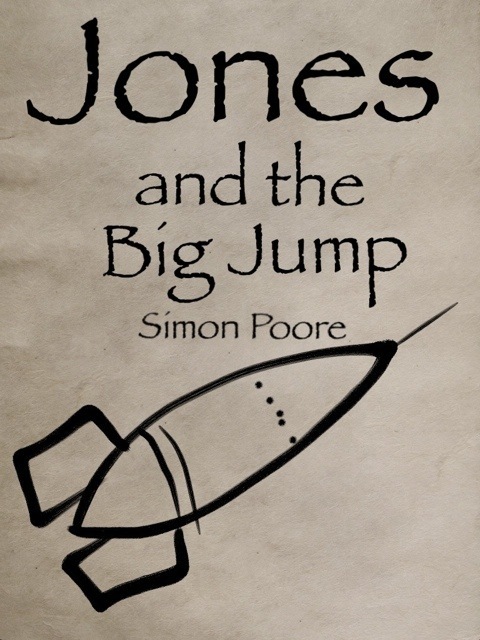 Jones embarks on a potentially lucrative and hazardous mission as part of the crew of an experimental space ship. His journey takes unexpected and dangerous twists as he is thrown back in time to 21st century Earth. Will he and the crew survive? How will he return to complete the mission? How is his fate inexorably connected to that of Katie, the flame haired archaeologist? A short science fiction novella. Look out for more stories featuring Jones. An ebook you can download at smashwords.com here and available at all reputable ebook outlets such as Apple iBooks and Barnes and Noble. Give it a read and let me know what you think?